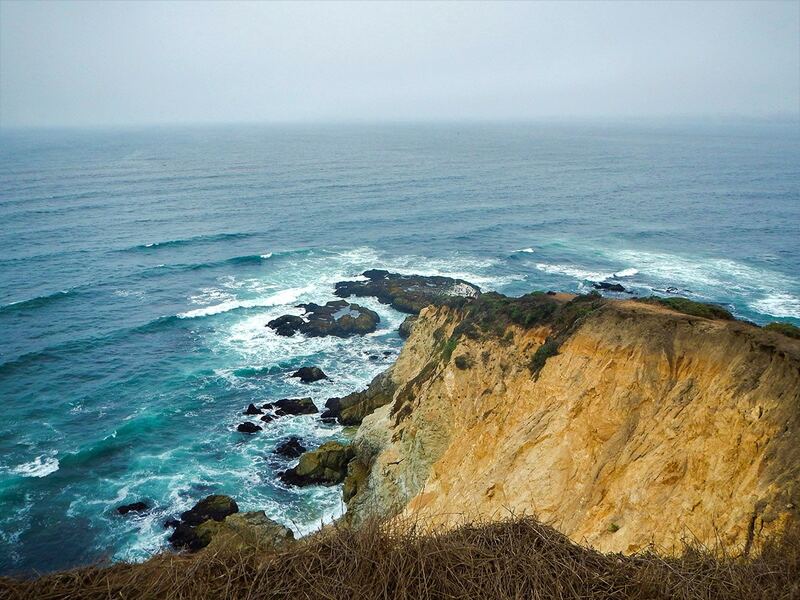 The Tomales Point hike is located in the Point Reyes National Seashore, sandwiched between Tomales Bay and the Pacific Ocean. 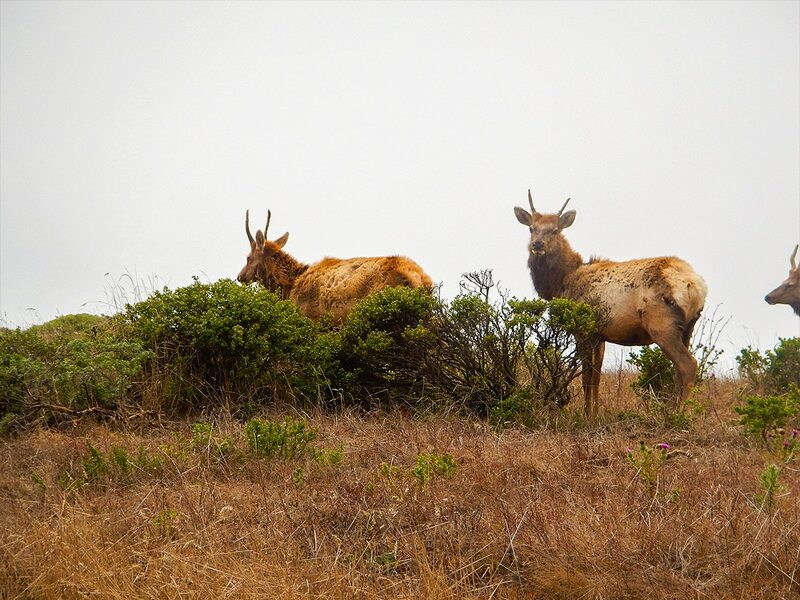 This hike is a unique experience with it being a Tule Elk Preserve and often quite foggy. 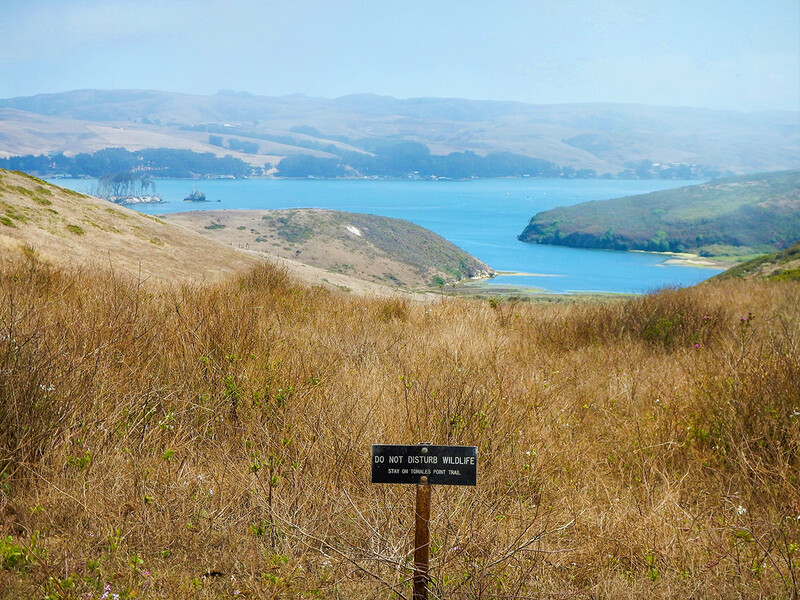 When not foggy, the views are great, with the views from Tomales Point itself spectacular! 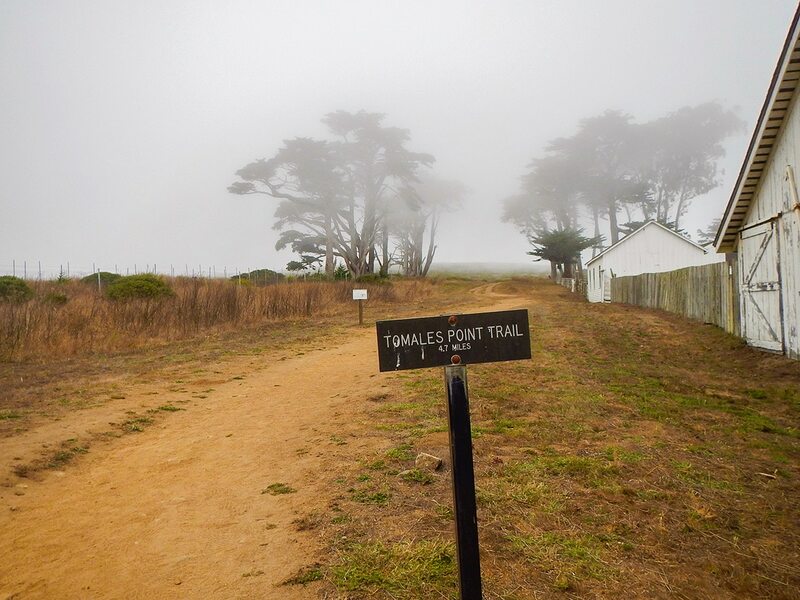 Head for the Tomales Point Trailhead, which is at Pierce Point Ranch. From Point Reyes Station, take Sir Francis Drake Boulevard and go right at the split onto Pierce Point Road. Park at the parking lot in front of Pierce Point Ranch. 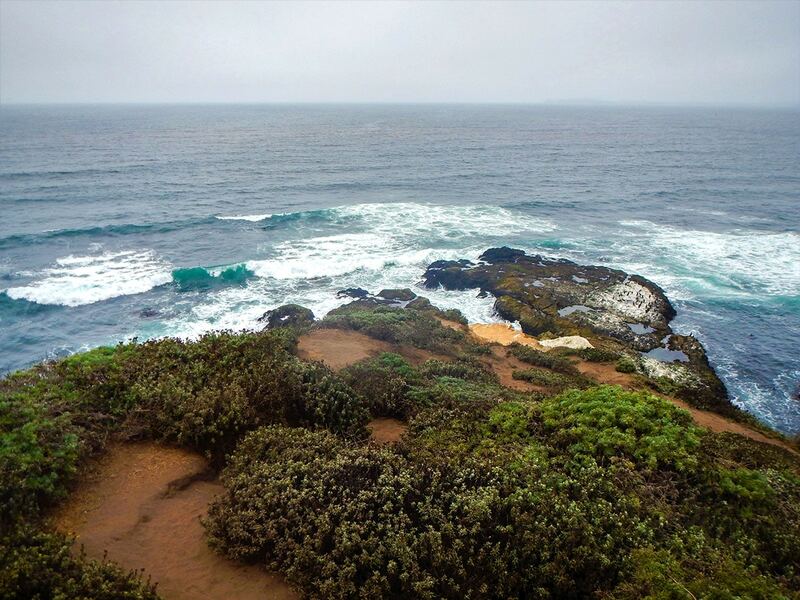 The hike to Tomales Point is one of the easier trails to follow. 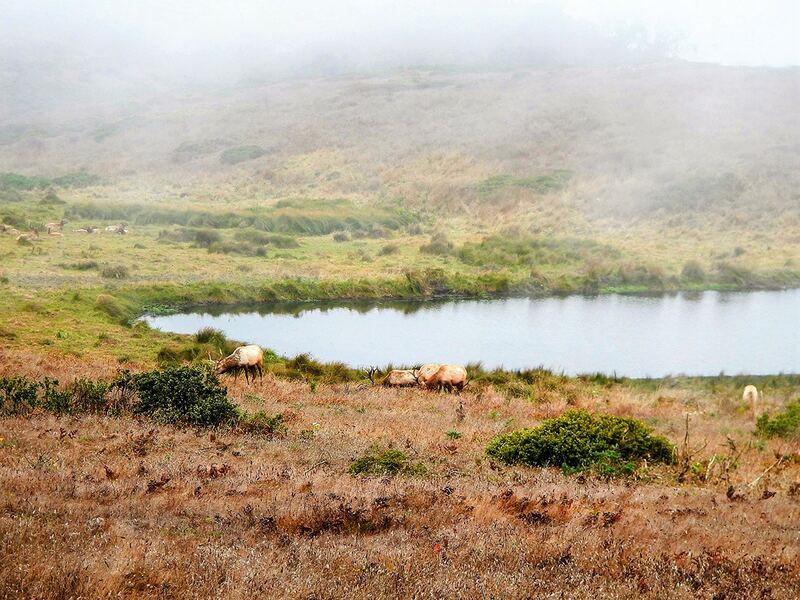 From the parking lot at the Tomales Point Trailhead, walk to the left of the historic Pierce Point Ranch, which offers a glimpse into the early dairy ranching days on the Peninsula. Continue straight, in a general northern direction, on the same trail for 7.6km until the trail dead ends at Tomales Point. This can be more challenging in the fog, which is notorious around Tomales Point. There is lots of scenery to take in during this hike, Duck Beach, Sand Point, Tom’s Point and views of Bird Rock. This trail consists entirely within a tule elk preserve and there is a good chance that you will spot a few elk grazing!  As you get closer to Tomales Point there will be multiple paths around bushes and a few places where people go off trail to get a better view, keep right and stay on trail for the duration of your hike! 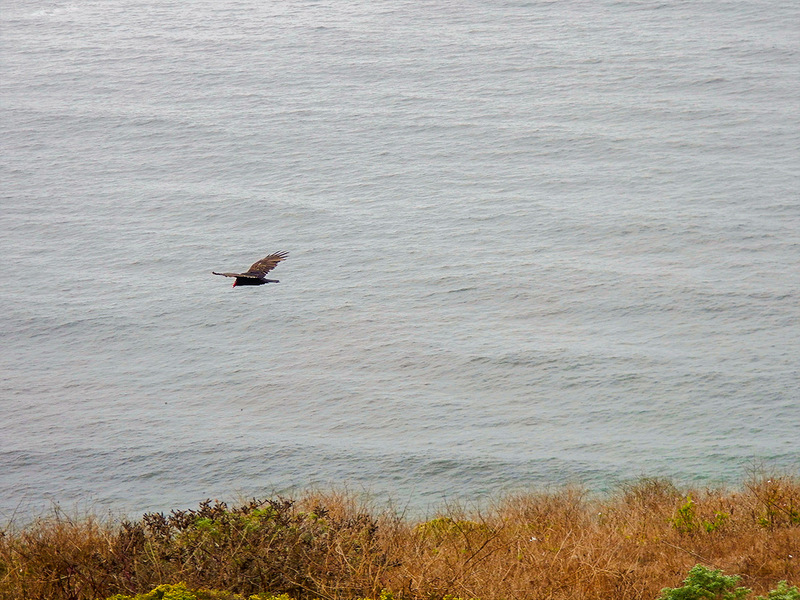 After enjoying the views at Tomales Point, turn around and walk back the 7.6km to Pierce Point Ranch. We like to make a trip down to McClure’s Beach, a short 400m jaunt from Pierce Point Ranch. You can drive down and park there if you’re tired. 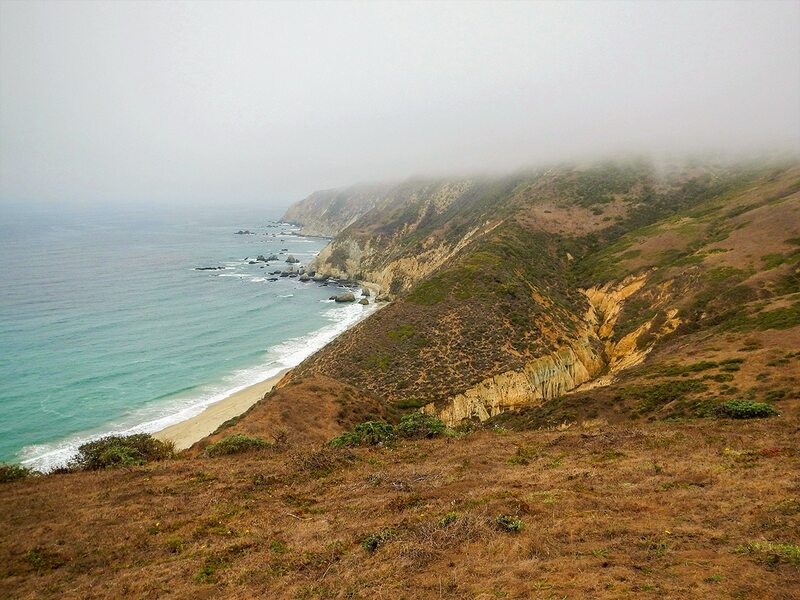 McClure’s Beach offers wonderful views, and if you brought a picnic is a great place to relax after a wonderful hike. Layered clothing & rain jacket for the foggy mornings. There is no food options within close to 32.2km so pack in snacks and water for the hike before heading to the trailhead. Cafe Reyes is a great place to stock up on snack, grab a lunch to go or pick up water ( 11101 CA-1, Point Reyes Station, CA 94956).